Second digital single for the duo, with the track Commuters, remixed by the techno outfit Commuter and no-one else than belgian electronic cult-act Signal Aout 42! 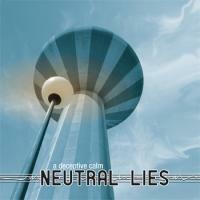 The single also features a remix of SX Girls by Buzz and a brand new remix of Between Glasses And Rewards. 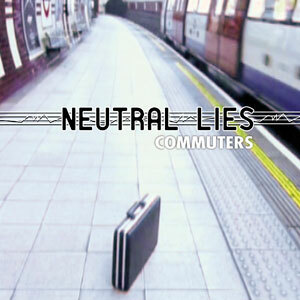 New 4-track digital single for electro-duo Neutral Lies... Commuters, taken from their debut album A Deceptive Calm is here remixed by Commuters and Signal Aout 42, with a remix by Buzz of SX Girls and a brand new version of Between Glasses and Reward.